My novel Zeus: The Autobiography combines mythology and parody of celebrity autobiography. What if a major deity decided to dictate the details of his life, especially the more sensational elements, to a modern-day scribe? The story starts with the beginning of existence, the formation of the earth and its mating with the sky in a celestial love scene. Then the creation of the Titans and monsters, then of the Olympian gods including Zeus. How they battled for power, established rule, created mortals, family issues, and breeding with immortal spouses and other immortals and mortals on the side. Then various heroes come into play, the Trojan War, Greek history, Roman history, and the emergence of Christianity. 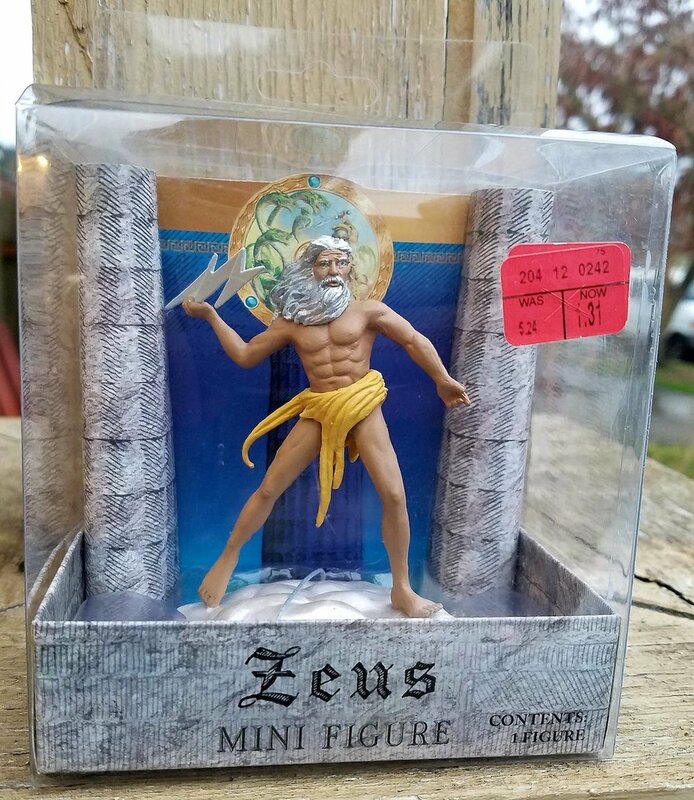 I could not bring myself to overtly bring Zeus into modern times, with him, say, being startled by microwave ovens, video billboards, or the internet. But sly commentary on modern topics is woven throughout the work. I'm posting the first chapter of this 19-chapter novel to get your feedback. Following chapters get chattier and funnier and dirtier and more provocative. READ THE INTRO & CHAPTER ONE and let me know: Do you like it? Do you want to read more? If you know me, message me. Otherwise please leave a comment on this site and share this post out with others. I want to spark conversations.